Today is Dhamma Cakka Pavattana day (Asadha Pūrnimā); let us pay our respects to the world teacher, the supremely compassionate Lord Buddha. May all feel boundless gratitude to the Enlightened One who attained the incomparable state of nibbāna through rediscovering the lost path of wisdom by fulfilling his pāramīs in not one or two, or even one or two hundred lifetimes, but in countless lifetimes. This ancient knowledge of India arises in India again and again, and spreads its beneficial wisdom all over the world. In time, however, due to it becoming defiled and adulterated it loses its purity, and thus weakened it is rendered fruitless. By determined, unremitting efforts, this Seeker rediscovered this lost knowledge once again. He was purified totally, and liberated from the cycle of birth and death, and became ‘The Buddha’. But he didn’t stop with his own welfare alone. 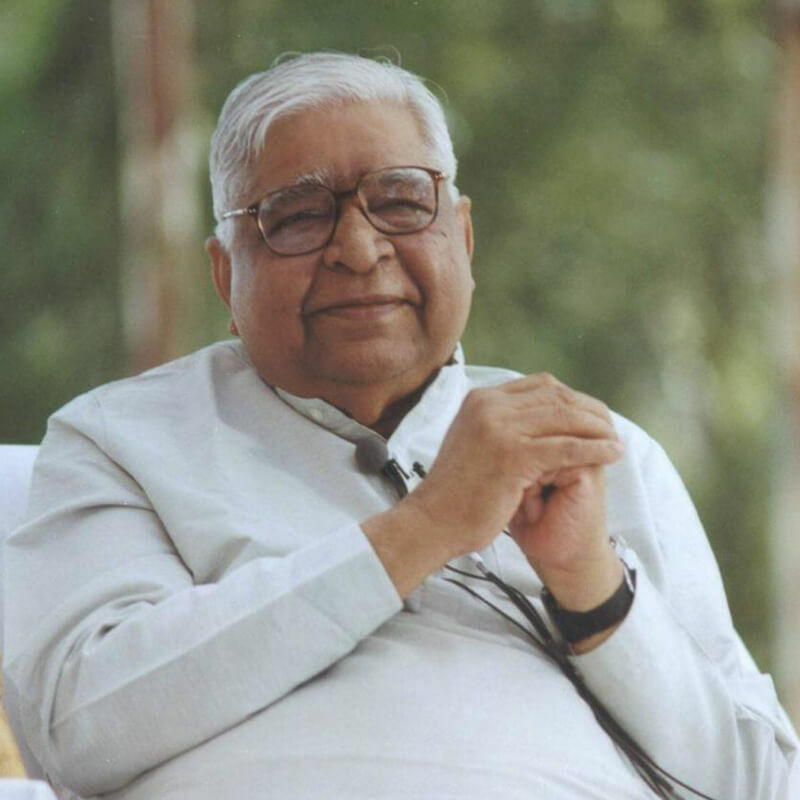 Filled with compassion he continued to share and spread the Dhamma freely to all with just one goal – to help as many beings as possible so that they too could come out of lifetimes of pain and misery. He asked for nothing in return: neither gain, fame and reverence, nor the establishment of a sect by whom he would be worshiped. Had he not searched for it, we would certainly not have found this teaching. Indeed after rediscovering it, if he had not shared it so freely then we too would have been deprived of it. 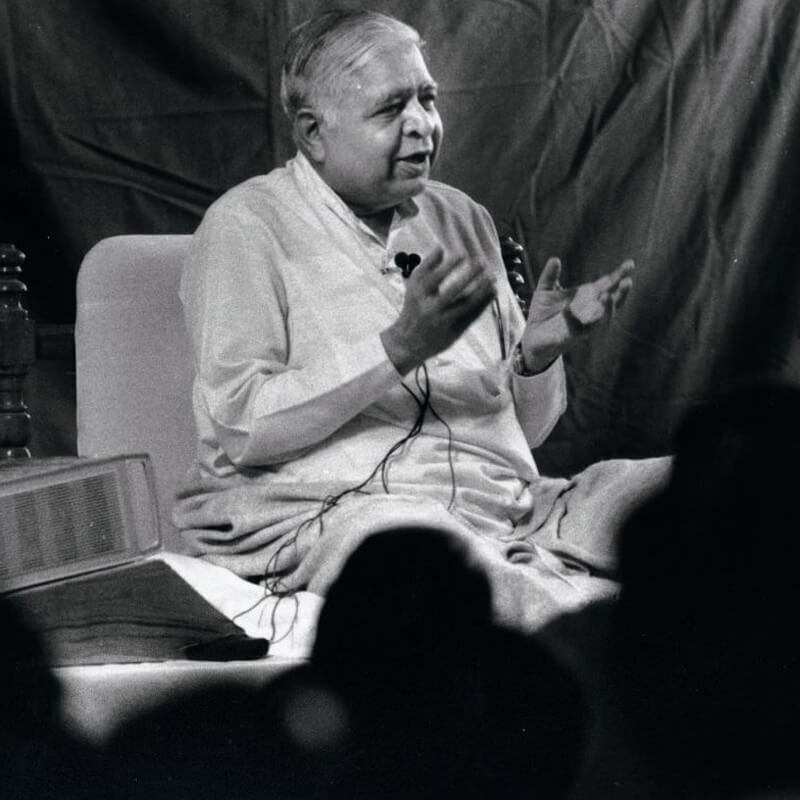 May thoughts such as these awaken deep gratitude, and a sense of commitment towards the Teacher who not only rediscovered this knowledge but spent his entire life from then on spreading it to countless beings. In addition, let us feel grateful to those teachers who kept this teaching alive in pristine form over the centuries in the neighboring country of Myanmar, being supremely careful not to allow it to be polluted. Though in our country it was lost after 500 years, it was kept alive in its pristine form by the tradition of the teacher-disciple chain that was found there. Let us have profound gratitude to those teachers and the preceding teacher of this tradition, Sayagyi U Ba Khin. Had he not kept it alive in its pristine form, how would we have received it? We feel immense gratitude to him. How do we express our gratitude properly? Merely singing his praises does not express it rightly. Even if we spend an entire lifetime singing his praises, we will still not fulfill a proper expression of gratitude. Then how do we truly express it? Just as he kept Dhamma alive in its pure form and continued to live by its principles, so may this river of Dhamma flow for centuries in its pristine form. Not only must it be kept in total purity but it must be kept far from sectarian teachings (sampradāya). This is the true way of expressing gratitude to him. It must never become ‘Bauddha dharma’, ‘Hindu dharma’, ‘Jain, Muslim, Sikh, or Christian dharma’ or else it will become impure. When ‘dharma’ is qualified by ‘sampradāya’ then Dharma will recede into the background. Dharma does not need these crutches. These crutches reduce the vitality of Dharma. Dhamma is all pervading, universal. How can that which rules over every tiny particle of existence, living and non-living belong to any one community? Dhamma must come out of this darkness spread over almost 2000 years. It is an immense misfortune that the words ‘dharma’ and ‘sampradāya’ have become synonymous in our country, and that ‘sampradāya’ has gained prominence over ‘dharma’. For example, one who calls himself a Hindu or a Jain, a Sikh, a Jew, a Christian, a Muslim, or a Parsi may feel satisfied by merely performing his traditional rites and rituals, celebrating the festivals of his religion, going to his respective temple, church, mosque or gurudwārā. By accepting without question the philosophy expounded by his religion, he often mistakenly believes that he is a very religious person, though in truth he may or may not be religious at all. A person may spend his entire life with the wrong understanding that he is living a life of Dharma. When the very meaning of true Dhamma has been lost for the last 1500 to 2000 years then how can it become a living reality, indeed how can it be lived? We become non-Dhammic every time our mind is filled with defilements. We become Dhammic every time the mind is free of defilements. It must be understood that as long as there is no determination, no effort undertaken to purify the mind of its defilements, one is far from Dhamma. When the mind is filled with defilements, then any action that is done at the vocal or physical level will also be impure, since every action arises first in the mind. If the mind is impure, that means the roots are impure, then how indeed can one’s speech or any action arising at the physical level be wholesome? A Vipassana meditator must understand this well. When the roots are healthy, then the whole tree is healthy and will flourish, this is the immutable law of nature. We must be truly Dhammic in order to grow towards and attain full liberation. 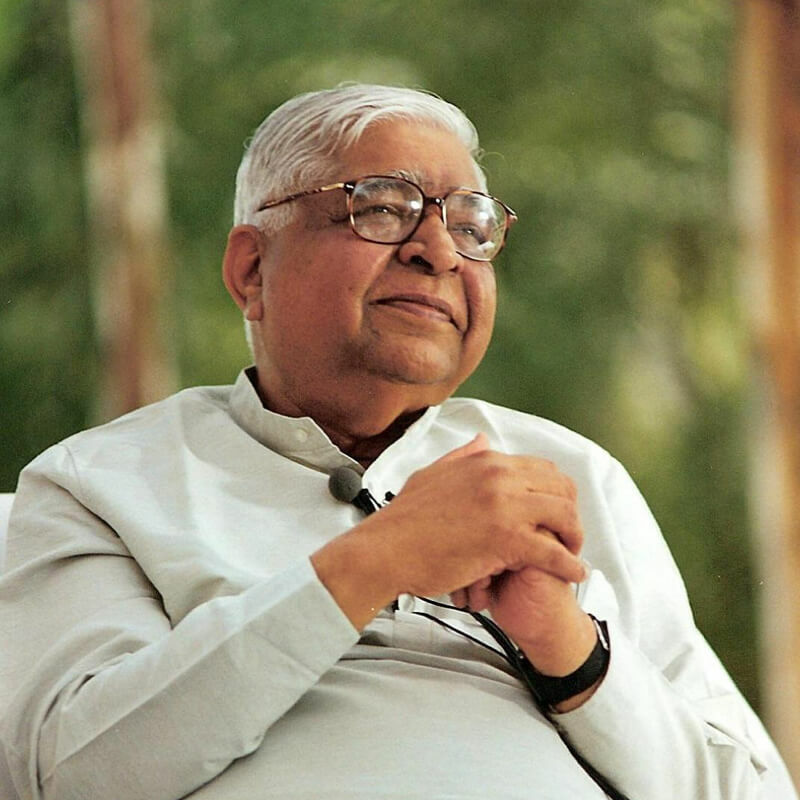 A Vipassana meditator must understand that whenever a defilement such as anger, aversion, fear, jealousy or pride, arises in the mind, agitation inevitably follows. Whenever any negativity arises within, unhappiness follows immediately. Of course the punishment after death too may come as an effect, but the results start manifesting here and now. Call it the law of nature or the Dhammic law. On the other hand, as soon as the mind is purified and filled with wholesome thoughts of mettā, compassion and goodwill, again the law of Dhamma will apply and happiness, joy and peace will follow instantly. Of course what happens after death will also be good, but the effects start manifesting instantly here and now. An average man, unless sensitive to what is happening at the deeper levels of his subconscious and conscious mind, may not see the various emotions and negativities like jealousy, craving, fear, pride etc. that arise in his mind. Focusing on the surface level of the mind he drifts along, unaware of the effects they are generating. Also, unaware of the reality of sensations that are arising constantly, he continues to react to negativities. A true meditator understands the eternal law of nature or Dhamma at the experiential level. Not through blind faith in a teacher or scriptures, but through his own experience, he knows what the laws are and how they are applicable to him from moment to moment. He knows that as soon as the mind is purified, compassion, mettā, and goodwill follow inevitably resulting in peace and happiness. – If this happens, then this result will follow. – If this does not happen, then this result will not follow. The eternal law of nature is easy to understand – for instance, my hand will burn if I touch fire, but I don’t like my hand burning so I pull it away. Similarly I don’t like it when I become agitated which is the inevitable result of negativities arising in the mind. So if I don’t like this agitation then I must stay away from them just like I keep my hand away from fire. The truth of Dhamma is so simple and straightforward! But how lost we are! The general public, indeed the entire nation has drifted far from the truth. When the teaching of Vipassana is lost, it is as if people have become drugged and simply cannot see. By merely performing their rites and rituals they continue to believe they are very Dhammic without really understanding true Dhamma. People have lived in this darkness for far too long harming themselves and others. It is time to awaken once again. It is time for the resurgence of Dhamma. And if we want to truly express our gratitude to the teachers in this tradition then first and foremost we should ensure that Dhamma remains in its pristine purity. Never allow it to be polluted by adding a prefix or a suffix to suit our sect (sampradāya). There is no harm in calling oneself a Hindu, a Buddhist or a Jain. But there is a major offence in stating that ‘this is Hindu dharma, Bauddha dharma or Jain dharma’ – it is vital that we understand the difference. Any religious community or a sect is a group of people calling themselves Hindu or whichever community they belong to, who live together as a family or a unit, celebrate their festivals, perform rites and rituals together and identify with it. It serves a social purpose. This is fine so long as no one is hurt or harmed in the process, and communal groups do not call this ‘Dharma’, as it has nothing to do with it. By following the law of Dhamma the level of purity within us increases; on the other hand, an increasing number of defilements arising within is an indication that we are going further away from Dhamma. This is a singular benchmark of Dhamma with which a person may measure his or her growth in it. This is how we should understand the true definition of Dhamma. Dhamma is an eternal reality. How is Dhamma eternal? The truth, the law of Dhamma today is the same as it was millions of years ago, and will remain the same millions of years hence. Just as the nature of fire, or the dhamma of fire is to burn, so it was millions of years ago and so will it remain millions of years hence. Similarly the nature of defilement or its dhamma is to generate agitation; it was so millions of years ago and will remain so millions of years hence. Just as a purified mind’s dhamma is to be peaceful and happy and to make others peaceful and happy, so it has been for millions of years in the past and so will it be for millions of years in the future. It is the nature of eternal dhamma – it is absolute, universal and applicable to all, and at all times, everywhere. As soon as serious Vipassana meditators understand this truth in its deepest sense, they will find themselves making progress on the path of Dhamma, benefiting themselves and others around them. It is not enough to understand Dhamma’s true nature only at the intellectual level. It must be understood at the experiential level as well. In addition this profound truth must not be accepted blindly just because a guru has said so and we have faith in his words. Let us know it for ourselves at the experiential level before we accept it. The daily practice of morning and evening meditation is for this very purpose of knowing the truth at the experiential level. Going within we see the thoughts that arise in the mind, we observe our reactions, and the sensations that arise as a result. We are also aware of the effects if we reacted, and if we did not react but watched objectively what was happening. This is Dhamma, this is the law of nature, the universal law of nature. This will bear fruit if we continue to know the law at the experiential level. Without practicing it, of course, we will be in danger of falsely believing that we have understood Dhamma, that we are very knowledgeable about Dhamma. So understand Dhamma with your own experience by meditating daily, morning and evening. Also it is advisable to periodically attend a 10-day, 20-day, 30-day or even a longer meditation course as time permits, to go deeper into the truth. Keep checking to see if Dhamma is deepening within, if it is manifesting in your daily life. Check if the mind is growing more wholesome, or are you just misleading yourself that you are growing in Dhamma? Also check that your daily sittings have not turned into an empty ritual by asking yourself, “Am I really feeling the sensations?” And if yes, “Am I really seeing and appreciating them as impermanent, (anicca)?” And if yes, “Am I getting established in equanimity?” These are the benchmarks. Careful observation of whatever arises within is important. When pleasant sensations arise do you start becoming attached to them? When unpleasant sensations arise do you start generating aversion to them? If this is what you are doing then it is a big mistake. If you run to your teacher perplexed saying, “I have been meditating for years but do not see much progress,” then perhaps instead of observing sensations with equanimity, you have been rolling in them, thereby not penetrating deeper within and remaining only at the surface level of the mind. If this is the case then you are certainly not doing Vipassana, how then can you get the expected results? A person may want to grow in Dhamma because he realises that when he breaks the law of nature he suffers, he becomes restless and agitated. Despite acquiring wealth, fame and power he feels unhappy. However, when the journey on the path of Vipassana begins, a new life begins. Whether one is progressing on the path of Dhamma or not can be measured only by oneself. No one else can check whether changes are coming within, in one’s daily behavior, whether one is getting calmer or not. It is important to check oneself carefully. If a person carefully checks his reality within, knows and understands it well, and rectifies his mistakes constantly, he does not need to worry. He is progressing well on his journey. He will certainly reach the final goal. On the other hand, someone who stops working, or stops working as he is asked to do and indulges in mere intellectualization and debates or practices it ritualistically and mechanically will not progress on the path though he may have respects and regards for Vipassana. You may now understand that when you started practicing Vipassana, it was for your own welfare. Walking on the path was necessary for your welfare. If one cannot undertake the journey for his or her own welfare, how can he or she expect to help others undertake journey for their own welfare? A blind person cannot lead another blind person nor a lame person can help another lame person. It is pointless to think of helping others before helping oneself. Only a strong, healthy person can help others to help themselves. Until then, meditate daily, go deep within and keep checking if there is good progress in the process of making your mind pure. If the progress is good then real and sincere gratitude naturally will be expressed to the entire chain of teachers from the Buddha right up to Sayagyi U Ba Khin. Of course, they do not expect it. But if the teachings that they have given so compassionately find fertile soil in a meditator then their efforts become worthwhile. Now the teaching has returned in its pristine purity once again. Grow in it, make progress in Dhamma for your own well- being as well as for the well-being of others. May Dhamma spread far and wide in its pristine purity, bringing welfare to all beings.